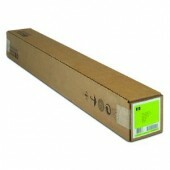 Our range of CAD plotter paper offer's a benchmark in both quality and price. The range starts with budget CAD draft inkjet papers which are uncoated and at low cost being ideal for onsite use up to heavier coated papers for your presentation work. 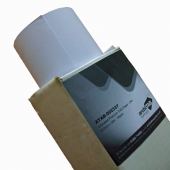 We supply CAD plotter paper which include A3 A2 A1 and A0 cut sheets along with large format inkjet paper rolls in 420mm A2 width, 594mm / 610mm A1 rolls, 841 / 914 36" plotter rolls and 1067mm 42" / 1160mm 44" inkjet rolls. 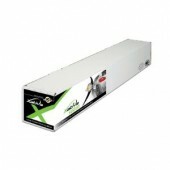 Larger rolls at 50", 54" and 60" are also available.